For this month's Bread Bakers hosted by Wendy of A Day in the Life on the Farm, the theme is pancakes. 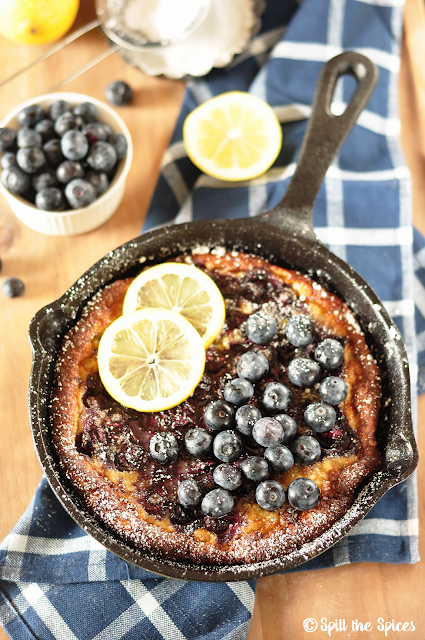 I chose to make Dutch baby pancake with blueberries and lemon. 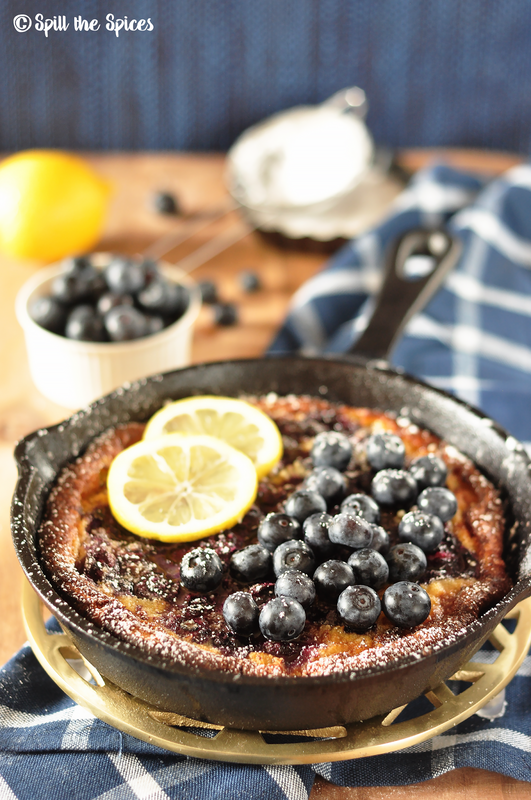 Dutch baby pancake, also called the German Pancake is made with eggs, flour, sugar and milk, and baked in a cast iron pan. I have used an 8 inch cast iron skillet but if you don't have one use a oven safe container. These Dutch pancakes is puffed up when you take it out of the oven but soon falls down. Dust with sugar and serve with cream or jam. 1. Preheat your oven to 220 C | 425 F.
2. 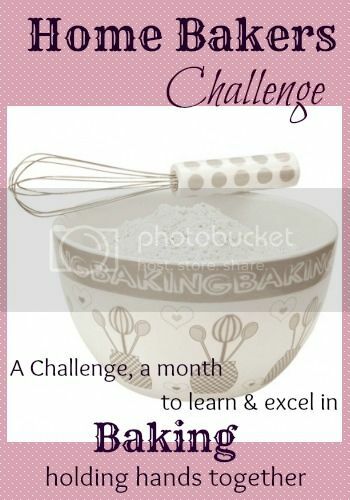 In a large mixing bowl add eggs, milk, sugar, vanilla, lemon juice and whisk well. 3. Then add lemon zest, flour, all spice, salt and combine to form a smooth batter. Fold in the blueberries. 4. Add the butter to a cast iron pan and place in the oven for 3-5 minutes or until butter is melted. 5. Pour the pancake batter into the pan and bake for 20 minutes or until golden and puffed. 6. 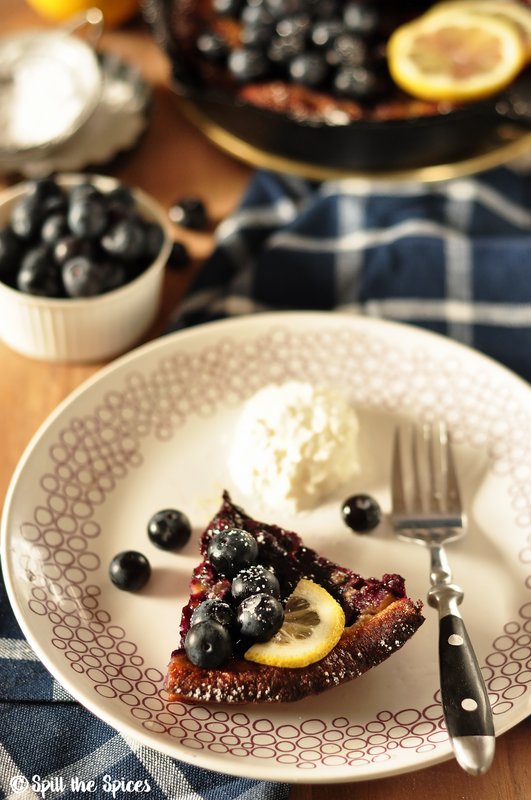 Sprinkle the powdered sugar and top with the blueberries. Serve immediately. If using frozen blueberries no need o thaw them. Add directly to the batter. Instead of all spice, you can add cinnamon only. When I got the first box of mangoes couple of weeks back I was planning to make few dishes out of them to share here. I whipped up this delicious tropical smoothie with these mangoes and pineapple. I wanted to try some desserts but we couldn't resist ourselves so we gobbled up the remaining mangoes!! The second box of mangoes were not that great tasting - it was fibrous and less sweet - so I had to drop my plans to make dessert. During the holidays, I got couple of sweet Honey Gold mangoes and I made this kesari/sheera with it. 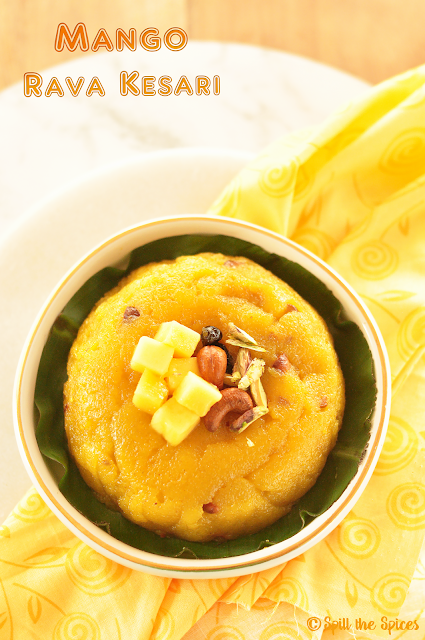 Rava kesari is any easy and quick Indian sweet made with semolina, sugar, ghee, cashews and raisins. 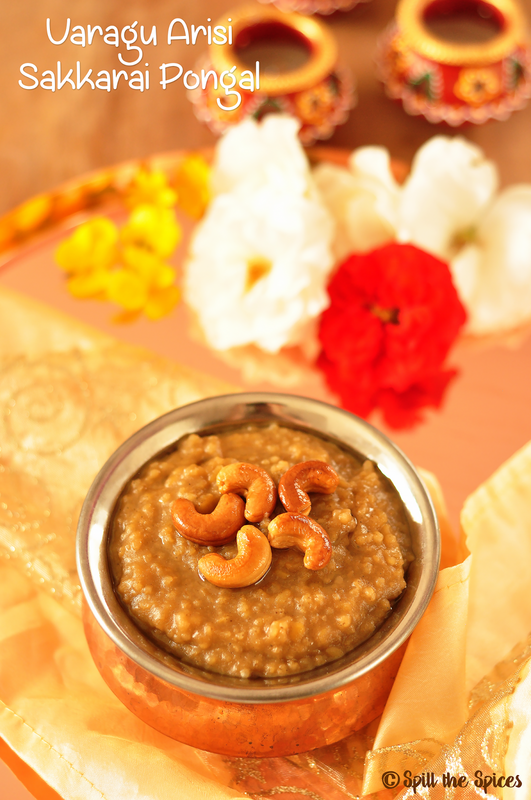 And kesari is my pick when I have guests at home because it's such a straightforward recipe that can't go wrong much. Adding fruits to the traditional kesari takes the simple sweet to another level. My favorite is pineapple rava kesari which I will share soon. For the mango rava kesari, I cooked the pureed mango for few minutes to get a more intense fruity mango flavor in the kesari and added some chopped mango cubes at the end. The pureed mango gives a nice yellow color, so you don't need to add any artificial food color. 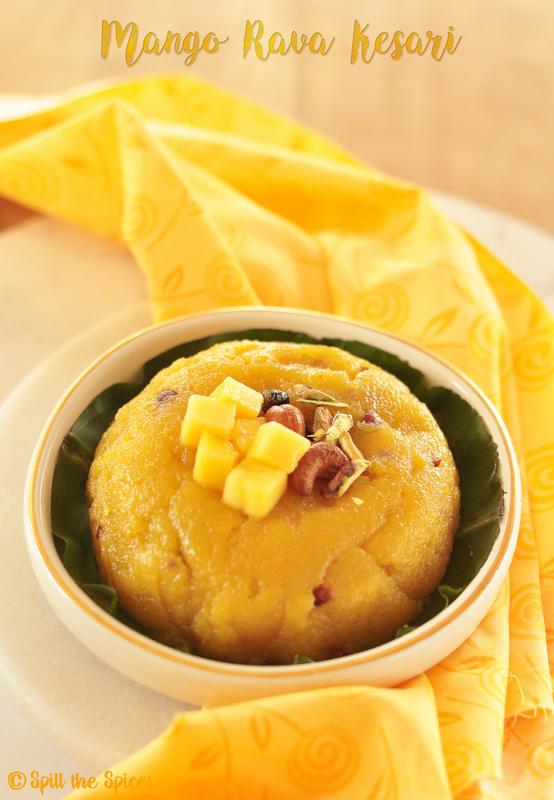 When mangoes are in season, do try this delicious mango kesari. 1. Scoop out the mango pulp from the mango and blend to a smooth puree in a blender. 2. In a pan, add 2 teaspoon ghee and fry the cashewnuts till golden. Set aside. Add the raisins and fry till it plumps. Set aside. 3. In the same pan add 1 tablespoon ghee and add semolina. Fry in medium heat until the semolina is roasted well without changing color. Set aside. 4. 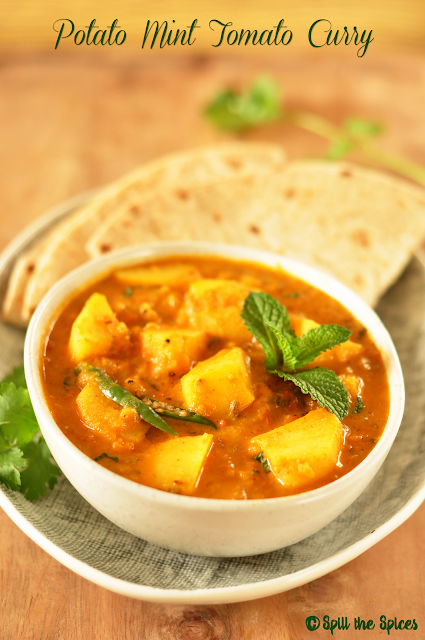 In the same pan add 1 tsp ghee and cook the mango puree for about 5-8 minutes. Add 1 1/2 cup water and bring to boil. 5. Once the water boil turn down the heat to low and add the semolina gradually, stirring constantly to avoid lumps. 6. Once the semolina is cooked add the sugar, cardamom powder and mix well. Add half of the remaining ghee in between. 7. When the kesari starts to leave side of the pan, add the ghee, chopped mangoes, cashewnuts, raisins, pistachios and mix well. Choose mangoes that are ripe and sweet. You can also use tinned mango pulp instead of fresh mango puree. You will have to adjust the amount of sugar as tinned pulp is sweetened. The base of of most of our daily curries we make for roti/chapathi is the same - the simple and humble onion-tomato with regular Indian spices like coriander powder, chilli powder and garam masala. Even though the vegetables in these curries are different each day, sometimes we get bored of these curries as they still taste almost same! Some days I experiment by tweaking the ingredients to give a different flavour. Today's recipe is about one such experiment which has now become a family favorite. Potato tomato curry or Aloo Tamatar is an easy curry that we all make often to serve with roti or poori. Instead of using the regular Indian spices, I used curry powder and pepper powder which added a different taste to the curry. 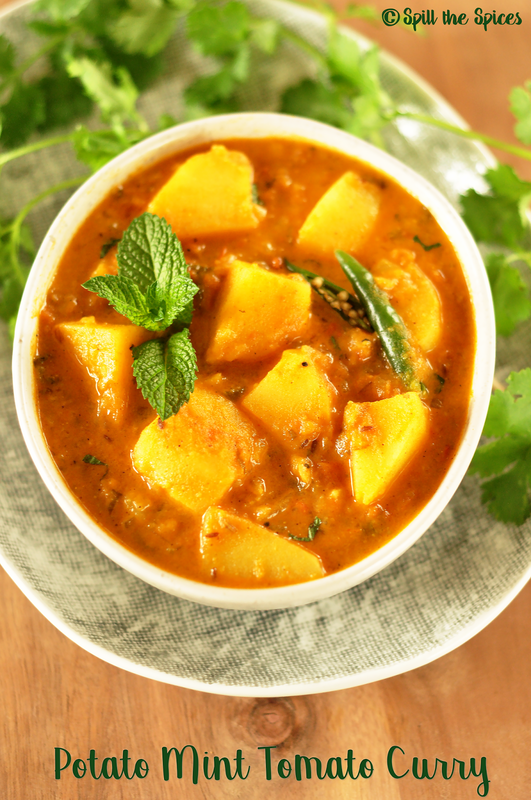 The addition of mint gives a freshness and nice flavor to the curry. Coconut milk powder is optional, but it gives a slight sweetness and balances the flavors. This is a one pot dish that takes less than 30 minutes to cook. This curry goes well with roti, poori, jeera rice (cumin rice) or pulao. 1. Heat a pressure cooker and add oil. When oil is hot, add cumin seeds, fennel seeds, asafoetida and let it sizzle. 2. Add the ginger-garlic paste and fry for a minute. Then add onion and fry till the onions turn golden brown. 3. Add the tomato, green chillies, mint leaves, turmeric powder and cook till the tomatoes are soft and mushy. 4. Now add the potatoes, curry powder, black pepper, salt , 1 1/2 cup water and combine. Cover and pressure cook for 2 whistles. 5. Add the coconut milk powder and cook for another 1-2 minutes. Remove from heat and add the coriander leaves. Serve hot with roti/poori or pulao. Curry powder gives a unique flavor to the curry. If you do not have curry powder, substitute with 1 teaspoon coriander powder and 1/2 teaspoon garam masala. Coconut milk powder enhances the flavour of the overall curry, but if you don't have coconut milk or powder you can skip it. Reduce the amount of spices and chillies for a milder curry. You can also make the curry in a kadai or pan. Add boiled potatoes to the onion-tomato mixture and water as required. If you want thick curry or if curry is watery, mash some of the potatoes and cook for few more minutes. How many of you knew that butter fruit that we get in India is actually avocado? Well, if you had asked me couple of years back I would have no idea. 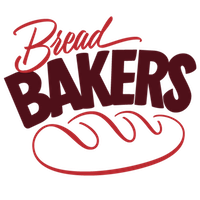 One of the good perks of food blogging is we get to learn so much more about food like new ingredients, recipes and cuisines. The other day while watching a Malayalam movie, there was a scene where the hero was relishing a tall glass of butter fruit milkshake. It brought back a wave of childhood memories. I love avocado - be it in a sandwich or as a dip. 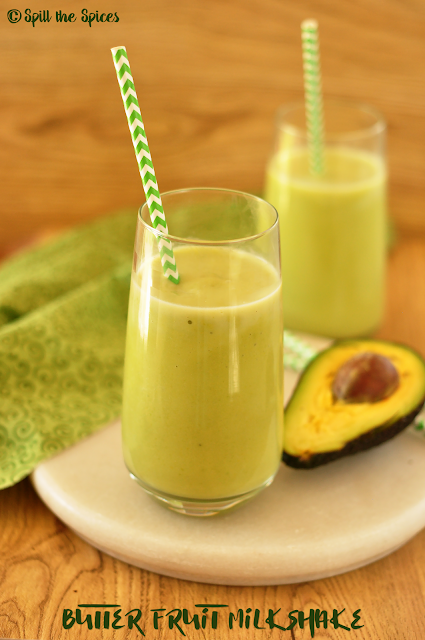 I always have avocado in stock when in season, but I don't know why I haven't made this milkshake before. 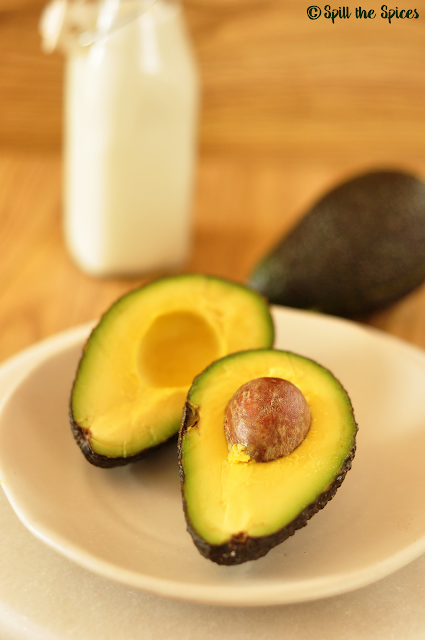 The recipe is super simple - just blend avocado with some milk and sugar. You can add nuts like almonds or walnuts, make it more healthier bu substituting sugar with honey or other natural sweeteners or even banana, throw in some chia seeds or flax seeds - the list is endless. I followed the way it is made in the juice shops in India - only skipped the ice. Avocado itself is so creamy, so you don't need to add any ice cream. The milkshake tastes almost like a vanilla milkshake. 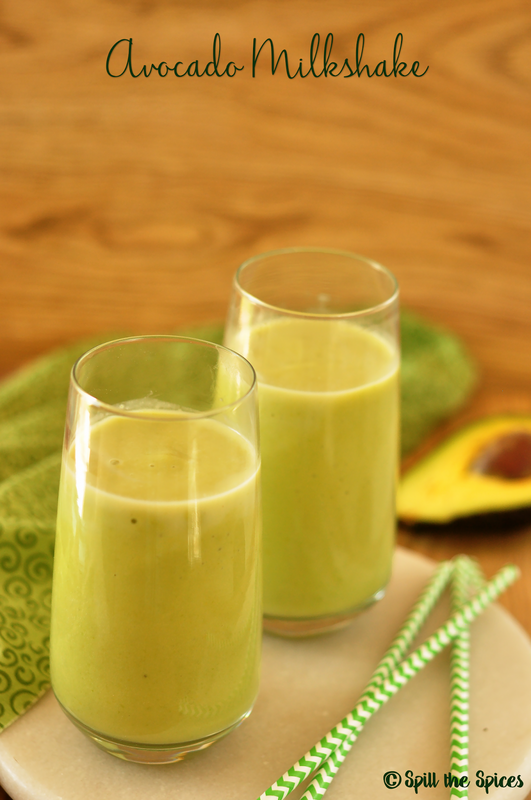 So if you can get hand on avocado or butter fruit, try this delicious and healthy milkshake. 1. Blend the avocado, milk and sugar until smooth. If the milkshake is too thick, add more milk and belnd again. 2. Pour milkshake into glass and serve immediately. If milkshake is thick, add more milk and blend again. Substitute sugar with honey or natural sweeteners. You can use almond milk instead for a diary-free version. Hello dear friends and readers. Wish you all a happy, healthy and prosperous New Year!!!!! I hope you all had a good break and enjoyed your time with family and loved ones. 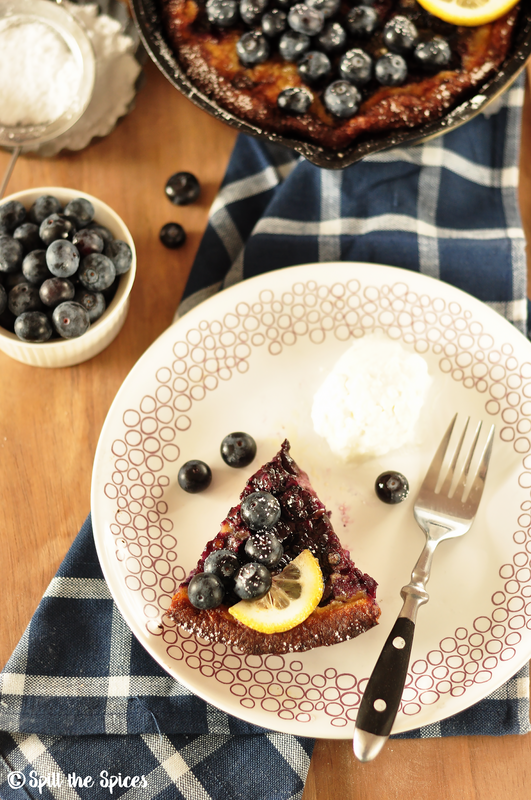 I'm starting the first post of the new year with a sweet and healthy dish. Millets are becoming very popular now. As you know millets are packed with goodness and is a good substitute for rice. 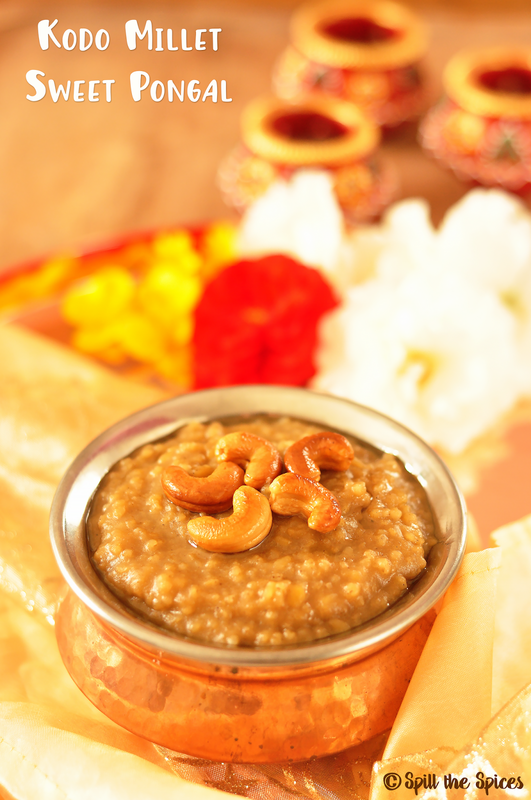 Pongal festival is coming up and sakkarai pongal is an inevitable sweet made during this festival. This healthy version of pongal is made with varagu arisi or kodo millet instead of rice. The taste is quite similar to rice version of the pongal. 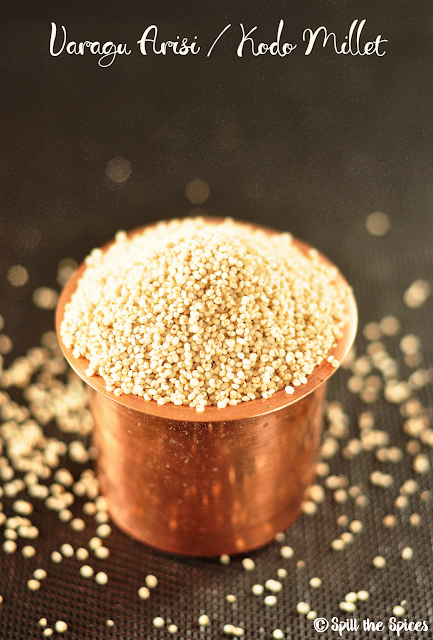 So for this Pongal festival, try this healthy version of pongal with millet. 1. 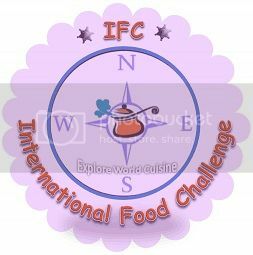 In a small pan, add 1 tsp ghee and fry the cashew nuts and raisins. 2. Dry roast the dal until nice aroma comes. The dal should not change colour. 3. Wash the dal and the millet together. Add 2 cups of water and pressure cook for 3 whistles. Once cool, mash and keep aside. 4. In a sauce pan, add the jaggery and 1/4 cup water. Once the jaggery has melted, strain the jaggery. 5. To the jaggery syrup, add the cooked millet, milk, cardamom powder, ghee and mix well. Cook for couple of minutes. Add the cashewnuts and raisins. Adjust the amount of jaggery as per your sweetness. 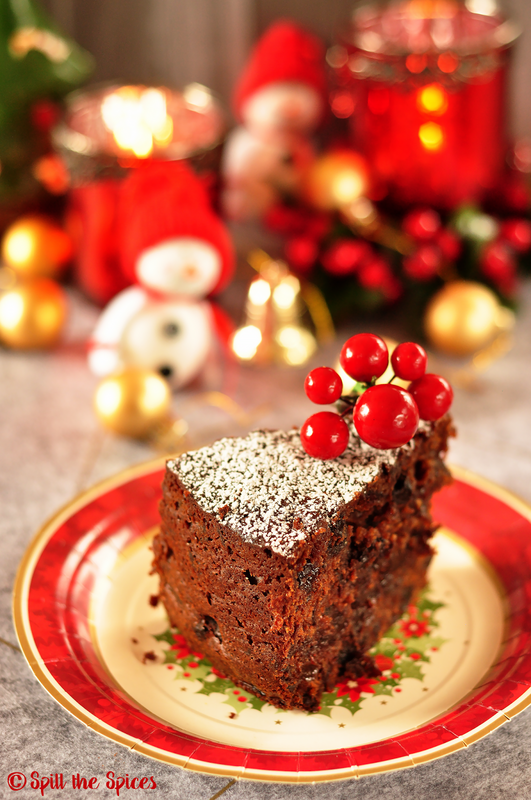 I have tried quiet a few fruit cake recipes, but this cake one of the best fruit cakes I ever tasted. It's dark, moist and rich with a slight hint of chocolate and spice. 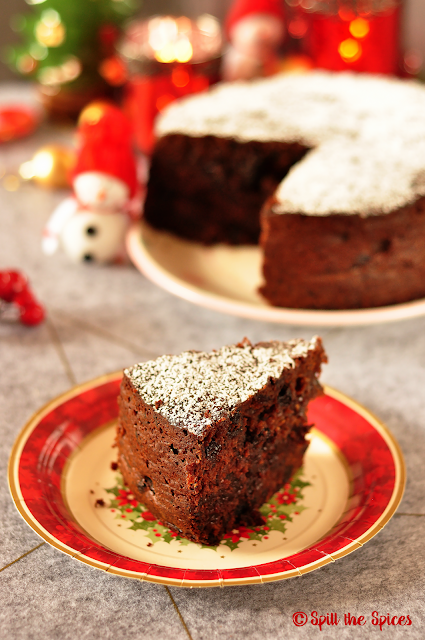 This chocolate fruit cake recipe is adapted from Nigella Lawson. Usually for fruit cakes, we soak the dry fruits in rum or brandy for couple of weeks, but in this cake we boil the fruits and let it is sit for sometime to develop the flavors and plump the fruits. 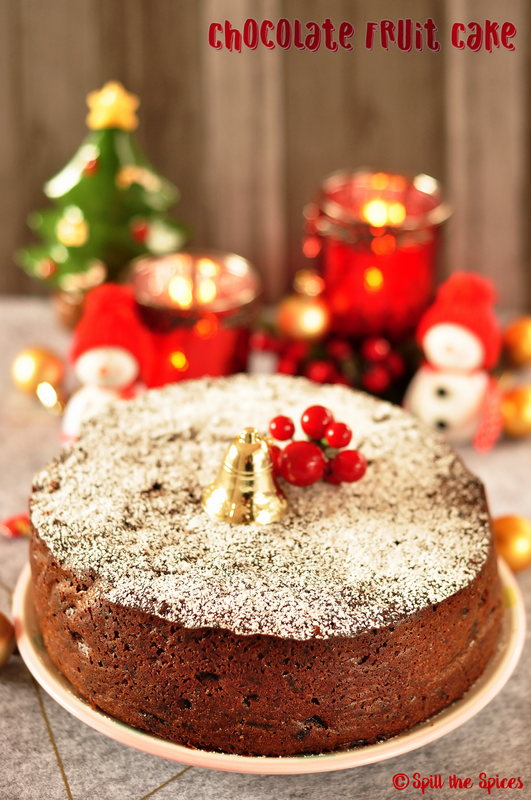 You can use any dry fruits, but I would recommend not to skip the prunes as it makes the cake rich and moist. For a non-alcoholic version, use orange juice or coffee extract. It's a simple and easy recipe that requires just one bowl. It does take few hours to prep, bake and rest but I promise you it's worth the wait. 1. Preheat the oven 150°C/300°F. Line the sides and bottom of a 8-inch round spring form cake tin with a double layer of baking parchment. The paper should come up higher than the sides of the tin. 2. In a large saucepan, add the prunes, raisins, currants, butter, sugar, honey, Tia Maria, orange juice and zests, mixed spice and bring to the boil gently, stirring as the butter melts. Simmer for 10 minutes and leave to stand for 30 minutes. 3. Add the beaten eggs, all-purpose flour, almond meal, baking powder and baking soda and stir with a spatula to combine. 4. Pour the cake mixture into the prepared cake tin. Place in the oven and bake for 1¾–2 hours till the top of the cake is firm but will have a shiny and sticky look. If you insert a cake tester into the centre of the cake it will still be a little gooey in the middle. 5.Put the cake on a cooling rack. Once it's cool, remove from the tin. For a non-alcoholic version, use orange juice or coffee extract. Mixed spice is a blend of coriander, ginger, nutmeg, cinnamon and cloves.